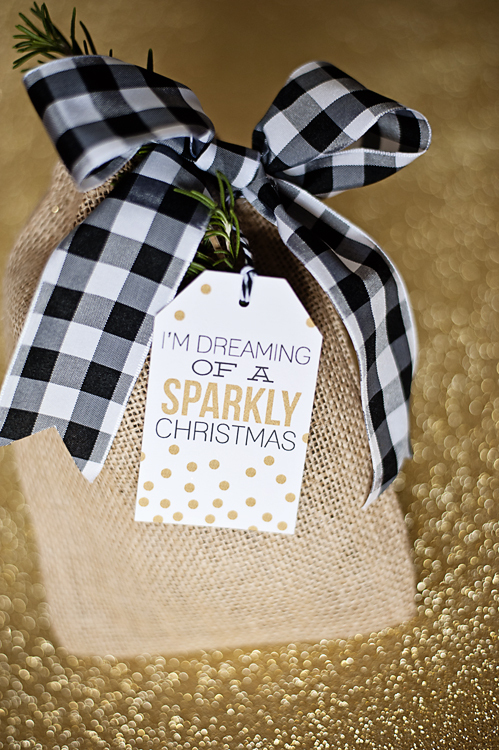 What kind of Christmas are you dreaming of this year? I know that I'm dreaming of a pink and sparkly one! Sounds amazing, right? Did you hear that guys, us gals LOVE anything that is pink and sparkly!!! 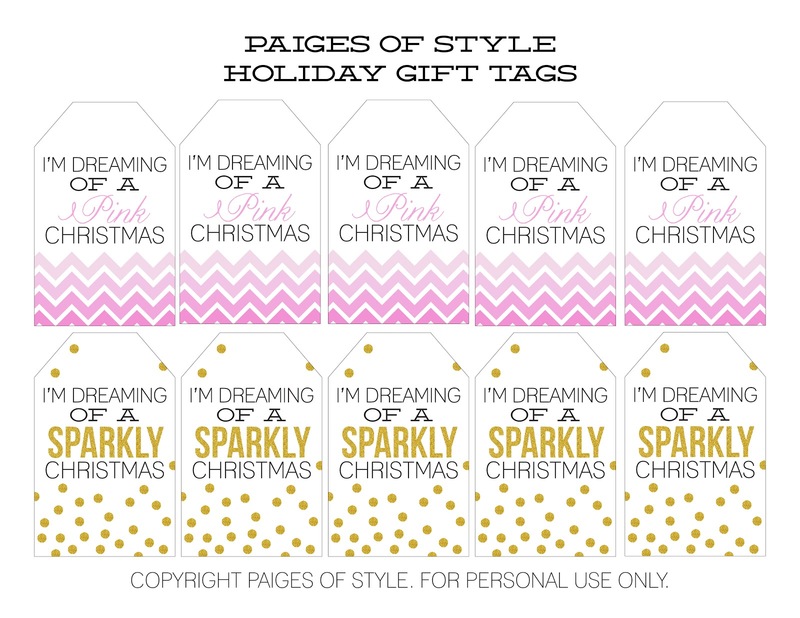 I was so excited when Kim from The TomKat Studio asked me to participate in her Holiday Gift Guide by designing gift tags. 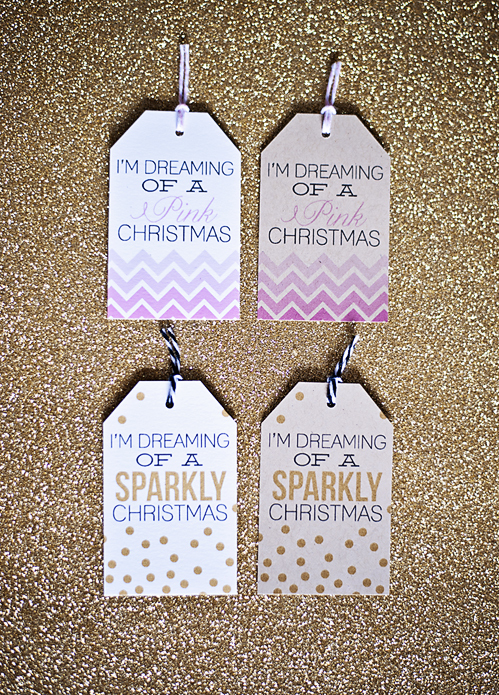 I knew the other designers would create darling red and green tags and I wanted to be a little bit different. 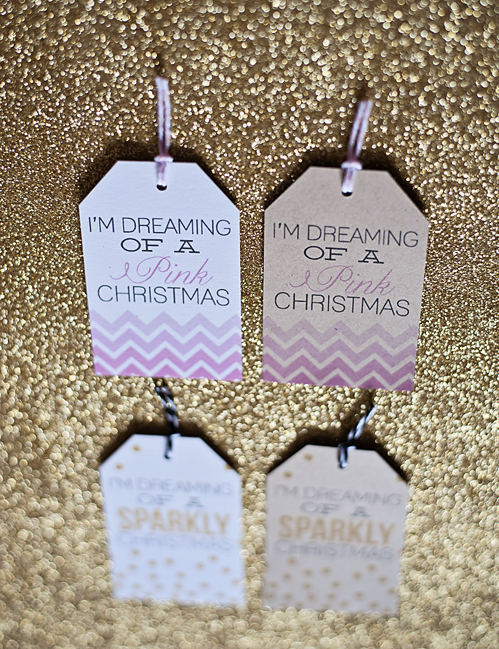 So, I came up with the PINK and SPARKLY gift tags! And the best news of all is that you can download these tags for FREE at the bottom of the post. 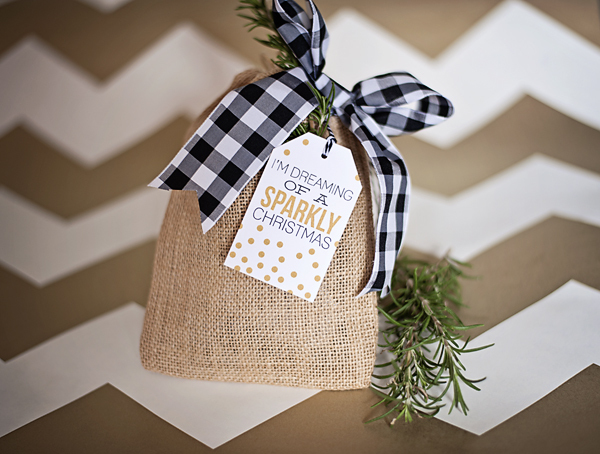 Here are a couple tips for wrapping up your holiday gifts with style. First, say goodbye to that cheap drugstore ribbon. Buy a large spool of double faced satin and tie a really beautiful bow. I promise that everyone will notice. If you can only splurge on one thing, go for the good stuff when it comes to ribbon. 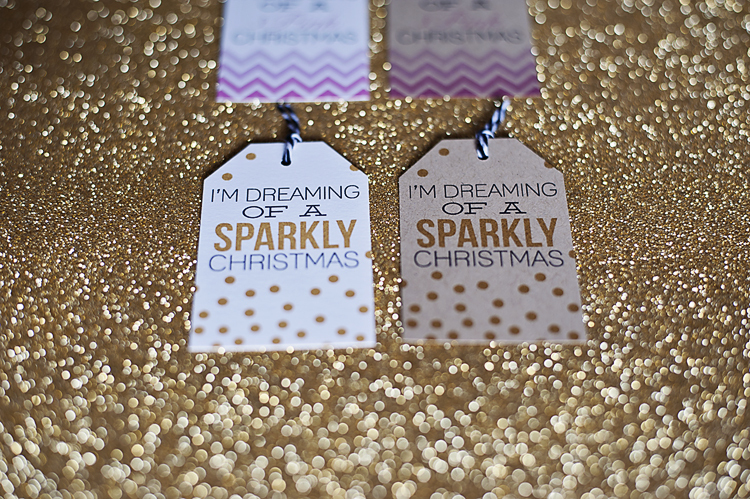 Second, use one of our gorgeous gift tags to wow your guests (duh!) 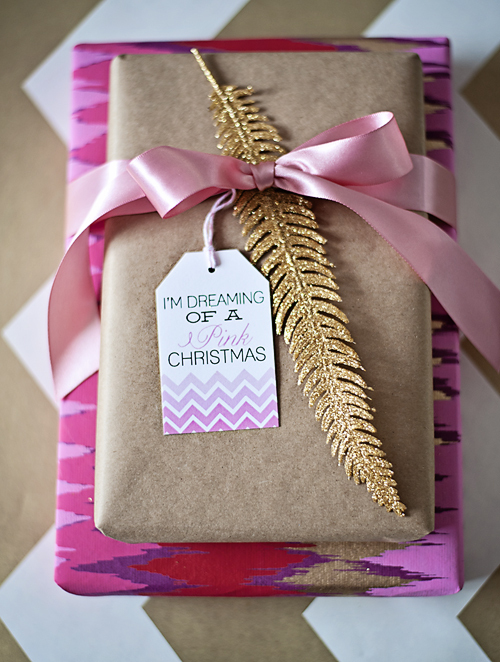 Third, use brown kraft paper to wrap your gift. It looks so modern and cool when it set against a luxurious ribbon and tag, plus it's dirt cheap. Last, buy some edgy leaves or flowers at a floral supply shop or Michaels like the gold leaf that we used, one bunch had 8 leaves and only cost about $2. These gorgeous photos were taken by Hailey Faria Photography. Go check her out, she is amazing! 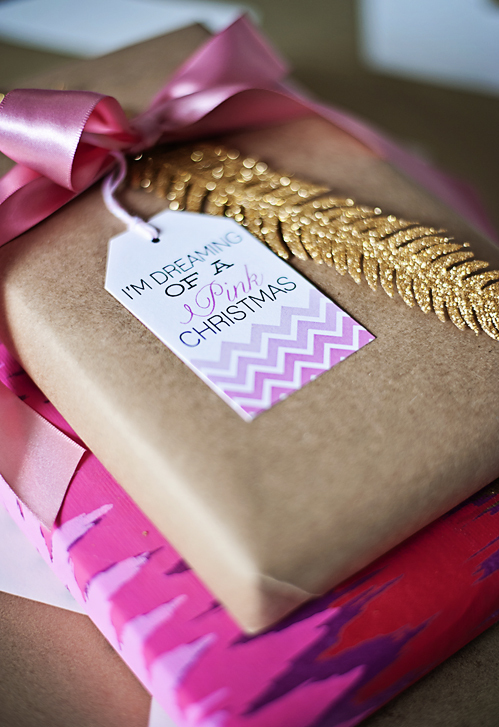 I'll be dreaming of a pink and sparkly Christmas for you and yours! Halloween is hands down my favorite holiday. I LOVE pumpkins! The weirder the better =) But sometimes I feel like this holiday is either too cutesy or too spooky, so I wanted to create the perfect party for both kids AND adults. Keep reading to see our feature on HWTM from last fall. Since I might be the worst blogger on the planet, I'm just posting these pics, a YEAR later. Better late than never :) Plus, I have this printable collection on sale through the end of September for only 6 bucks! Yep, you read that right, just $6! "Paige Kepner from of Paiges of Style is back with a super-chic take on Halloween! The black, gray and rusty orange colors of this vintage-rustic style “Sweet and Spooky” Halloween features a refreshing variation on the traditional Halloween palette and feels decidedly grown up, yet still appropriate for pint-sized guests. I decided to incorporate mature colors including black, gray and a rusty orange along with glittery skeletons, spiders and bats. These elements made the party grown up without being too spooky for the kids. Most importantly, this party was created for less than $100. By baking all of these simple desserts on my own and borrowing some serving pieces from fabulous friends (like Brittany of Most Likely Late. I was able to pull it all together on the cheap. My biggest purchase was the table I displayed my desserts on which I found at the Salvation Army for $15 and spray painted it to match the party. I used white frames from my daughter’s room and stole the antlers from my living room. 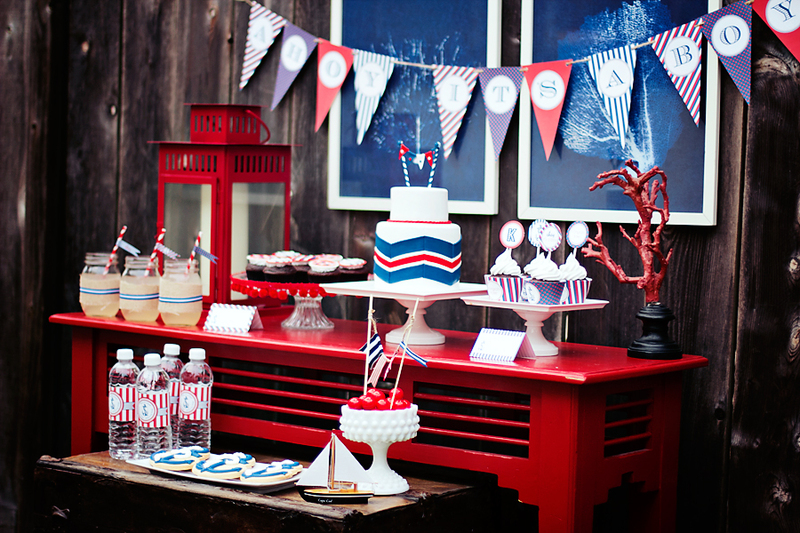 Peak around your house, you’ll be amazed at what you find that matches your party theme! Plus, my existing Halloween decorations, mostly from Home Goods, were just perfect to use. And always, remember to have fun with your theme. I just loved the label used for the ghost fondant cupcakes that says, ‘Ghostess with the Mostess’, it’s a perfect homage to my favorite party blog. My new Sweet and Spooky Halloween collection is now listed in my Etsy shop and can be purchased for only $6 through October 1st, then it's back up to $12. Thank you again to the amazing Kristen Vincent who took these gorgeous photos! New Collections Coming to the Shoppe!!! I'm baaaaaack :) I've been a bit MIA over the past couple months, but I've been a busy little bee getting some exciting new things ready for the shoppe. This week I had an amazing photography lesson with Nicole Benitez of Nicole Benitez Photography. I set up four collections to get new pics and learned so much from sweet Nicole. If you happen to be in San Diego and want to learn how to take gorgeous pics, I would HIGHLY recommend hiring her for a mentor session. The four collections that I shot are the train party, ahoy, it's a boy baby shower, superhero and vintage airplane. 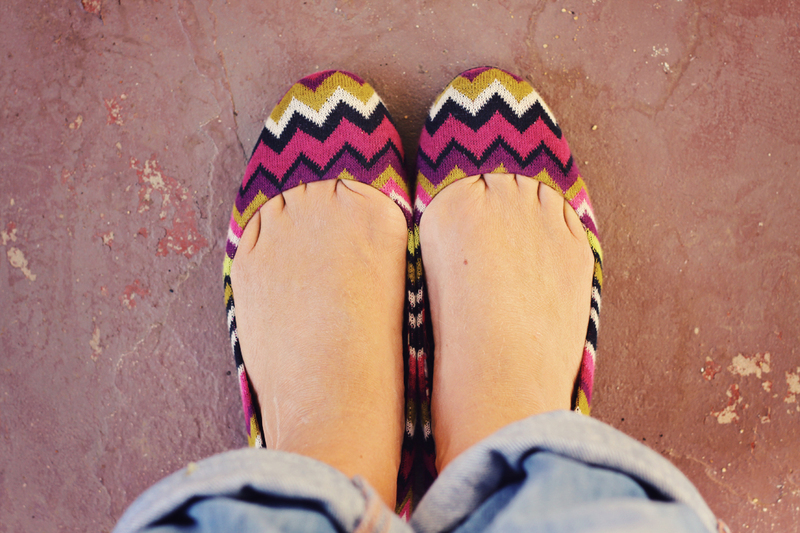 They will be listed in the shoppe over the next couple of weeks but here are some sneak peaks. I've got give HUGE props to Stevi of Hey There, Cupcake! who made the darling cake and cupcake toppers. Her sense of style is second to none! 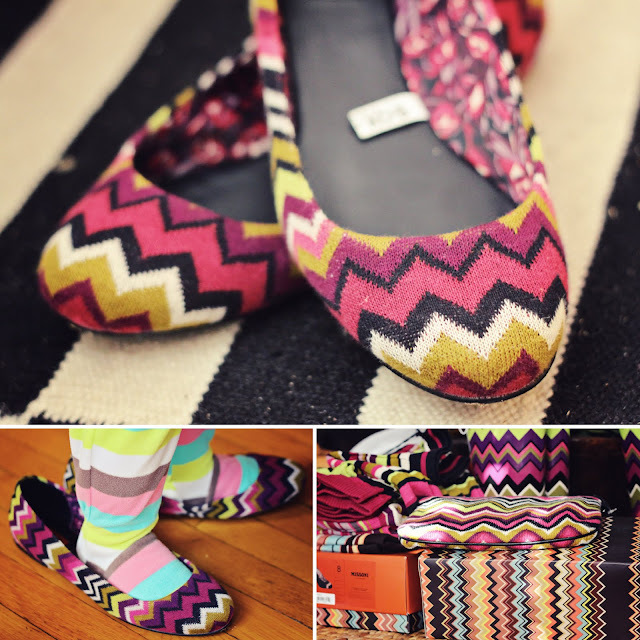 Plus, she just opened an etsy shoppe called Hey There, Sugar! so you don't have to be in Southern California to use her goodies. Can't wait to share the rest of the pics with you! Be back soon! I've been dying to share these pics with you. 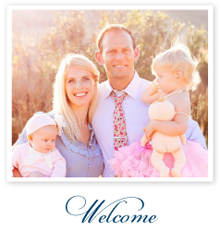 Quinne's Rainbow Hot Air Balloon Party was featured on Hostess with the Mostess yesterday (yay!) It's been so tough holding back these pics from you guys. I'll be going into more detail about the party over the next couple weeks but here is the full post from HWTM. Hope you love it! This party cost me many sleepless nights and I couldn't be happier with how it turned out. Most importantly, the kids had a blast! UM…ya. I am pretty much dying over this ridiculously adorable Hot Air Balloon Birthday Party! Created by talented interior designer/graphic designer Paige of Paiges of Style – in celebration of her daughter Quinne’s first birthday – the level of creativity here is just above and beyond! The bright, happy colors, the way-too-cute treats (every single one is so creative and can you even believe the level of detail on those cake pops?! 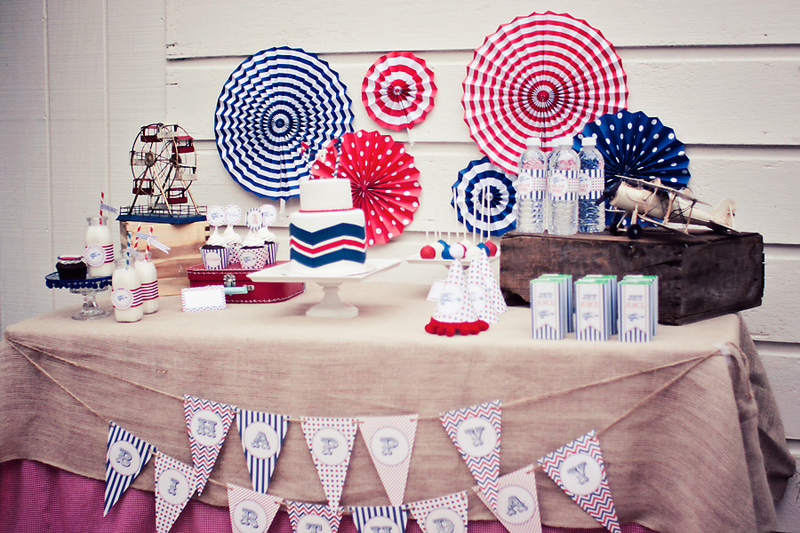 ), the oodles of DIY details – including a fabulous ruffled burlap backdrop, colorful rainbow ribbon garland, homemade “hot air balloon” table centerpieces, & more – the In-N-Out Burger menu, the matching ruffled rainbow bloomer on the birthday girl … what’s not to love?! As always, Paige tied everything together with coordinating paper details that adorned everything from the french fries to the crayon containers. 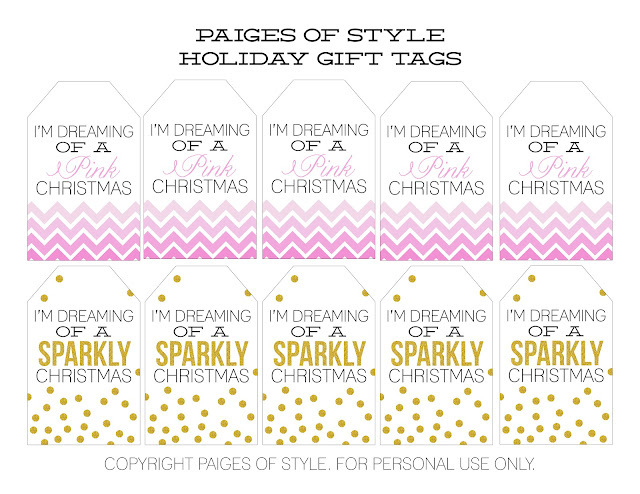 And guess what…this entire printable paper package is available in her etsy shoppe! “When I started thinking about Quinne’s first birthday, I knew I wanted it to be fun, colorful and be a play on the fact that her first year “had flown by.” I have two girls 16 months apart so Quinne’s first year had been quite a roller coaster! I love the rainbow color palette but I wanted to incorporate hot pink since she is, after all, a girl! I had so much fun mixing the vintage hot air balloon with more modern chevron stripes and rustic burlap. I think the invitation is so important and sets the stage for the event. I wanted to include a photo of Quinne but didn’t want it on the invite so I used a photo of her on the envelope liner, our friends loved it! See the tutorial here. To greet the guests, my husband and his mom made a rainbow balloon arch using a tutorial found on Design Mom. Next, the kids got to pick a party hat with their favorite trim and sign Quinne’s hot air balloon book. Just like Charley’s monkey party, I had our guests sign a children’s book that matches the theme of the party and asked them to predict what Quinne will be when she grows up! I decided to focus mostly on the dessert table. The colorful chandelier was the starting point and I knew it needed to be grounded with a burlap background. I made both of the exposed layer cakes over a few days before the party… talk about lots of food coloring! Quinne absolutely loved her cake, she even took a break from chowing down to give it a hug – so sweet! (And don’t worry, she didn’t eat the whole thing.) 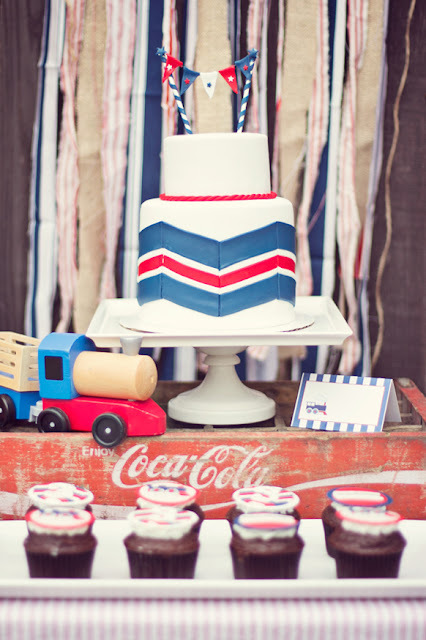 I topped the cake with a darling fondant hot air balloon from Modern Luxe Events. 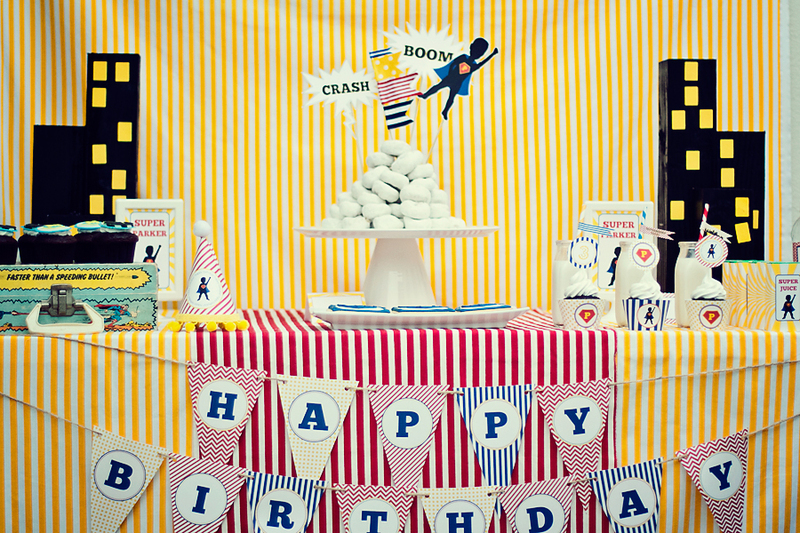 The #1 favorite of our guests were the hot air balloon cake pops. Kris with kCreative Cake Pops exceeded my expectations with the detail on these cake pops. I couldn’t believe the gorgeous colors were and how much they really looked like hot air balloons! Another one of my favorite desserts on the table were the beautiful macaron towers by Baked. Nanci made my vision come to life with the colorful macarons and each color was a different flavor – yum! Nanci also made the gorgeous sugar cookies and red velvet cupcakes, were such a hit. I made the rainbow jello in mason jars (again, over the course of a few days) and used twine to tie colorful mini spoons on the jars. To take the stress of prepping & serving food during the party, I sent my husband out to pick up burgers and fries from In N Out Burger just before the party started. Our guests LOVED it and it was inexpensive and so easy! Of course, I have to label and repackage everything, so I bought striped candy bags from In the Clear to rewrap the burgers and made paper cones to display the fries in. I displayed the food and drinks on an old door I found on the street in my neighborhood (!) and added the concessions stand banner. I spent about $8 to make the rainbow fabric garland that hung behind the food. I love a custom label so I wrapped the water bottles in custom labels that I sell in my etsy shoppe. We set up kids-height tables for the kids to eat at and lined the tables with homemade hot air balloons. I spray painted strawberry baskets brown and used twine to tie a helium filled balloon to the basket. For activities, we hired a family friend who is a professional balloon twister (aka makes balloon animals) at Downtown Disney. The kids LOVED him and all waited in line for their turn. I also had a custom hot air balloon pinata made by Whack. Now it hangs in our playroom and looks so fun! One of my best friends painted the kids faces and we set up our little bounce house. I designed custom coloring pages for the kids. One of my favorite things at the party was the crayons I separated and placed into tomato paste cans with custom labels.